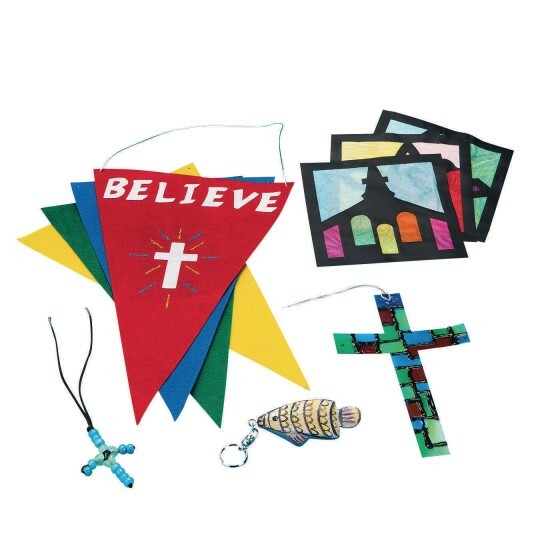 120 Christian crafts - enough for a week! Easy Pack contains 5 of our best-selling kits, each with 24 projects. Each kit includes all decorating materials you'll need. Assortment may vary from what is shown.